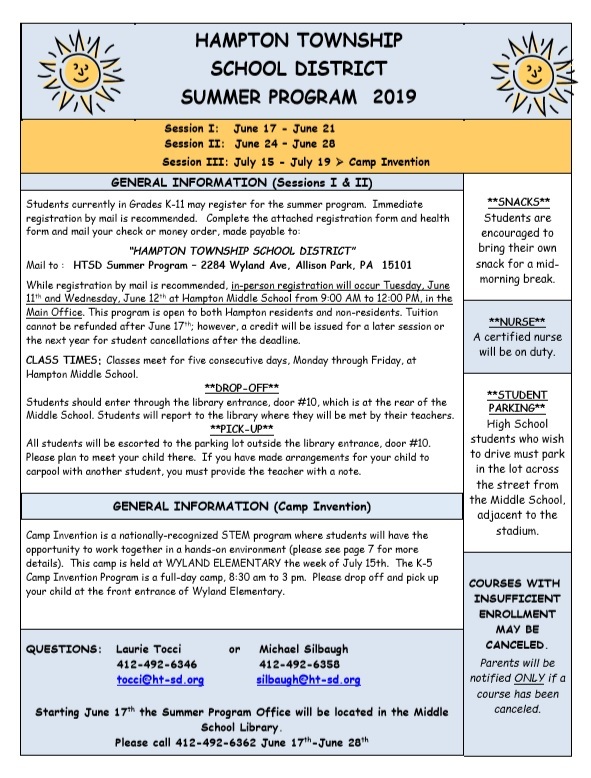 The Hampton Township School District works cooperatively with members of the media to provide accurate information about District events and activities. Members of the media who are interested in reporting on a story regarding the Hampton Township School District or relevant topic, or who wish to arrange an interview with a student or faculty member, are encouraged to review the information below. 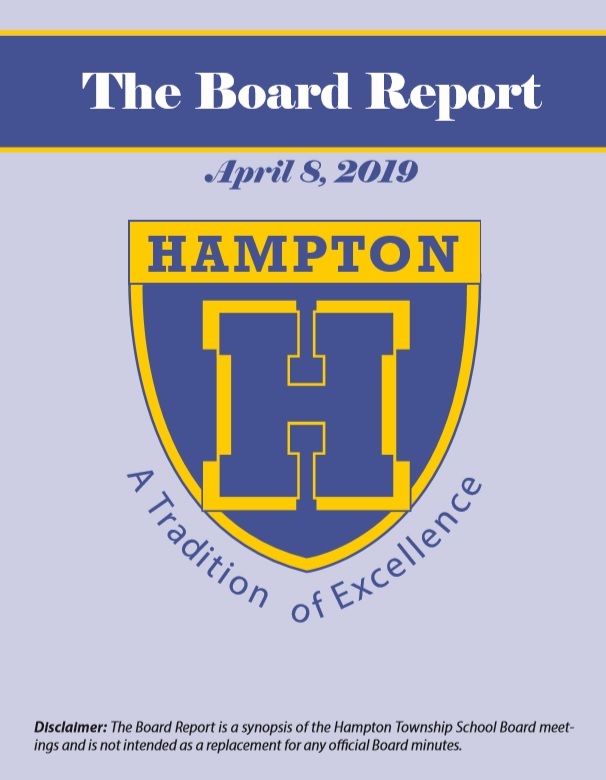 Upon request, the Hampton Township School District provides access to District Administrators, Faculty and Students to discuss current issues and for photographing special events. As a matter of courtesy, the District's Communications Office contacts parents prior to any interview with the media to request permission. Members of the media who seek contact information for students for similar purposes will be screened by the Communications Office, and parental consent also will be obtained before any information is shared. To arrange an interview, please contact the Communications Office at 412-492-6312 or via email. All visitors to the Hampton Township School District – which includes members of the media – are required to sign in and receive a visitor’s badge in the main office, and to be accompanied by either the Communications Consultant or Administrative Team Member during their visit. To schedule a visit, please contact the Communications Office at 412-492-6312 or via email. School Board Meeting agendas, minutes and Board Notes are available on the District Website on the School Board section.